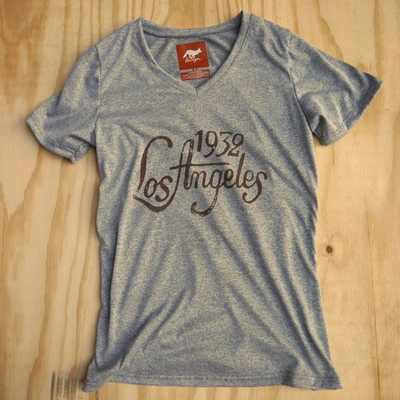 The first from The 1932 Collection celebrates the Games of the X Olympiad held in Los Angeles at the brand new Coloseum. Did you know that during this tough economic time, Los Angeles was the only city to bid? 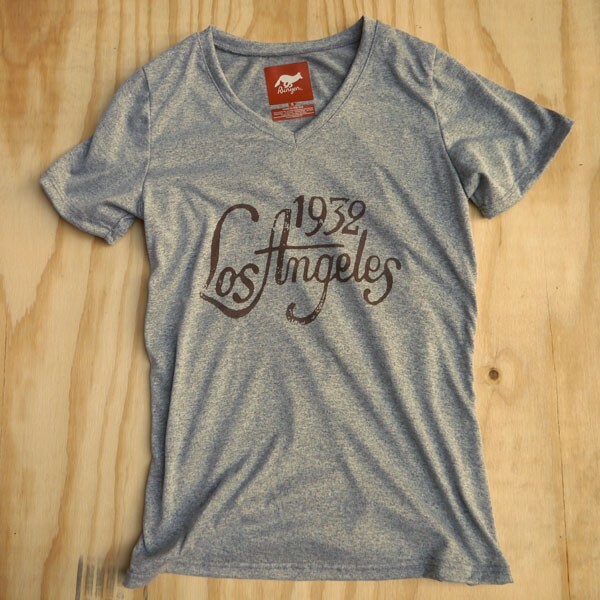 This shirt celebrates an original 1932 design from The Los Angeles Games. 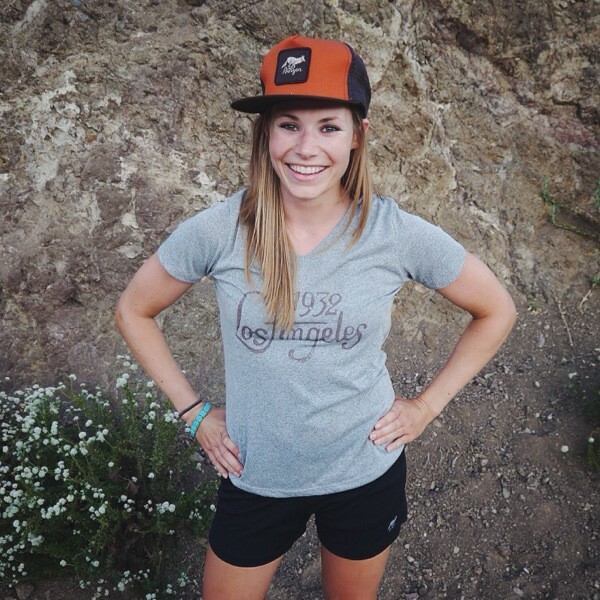 Crafted from special moisture-wicking anti-microbial technical performance fabric that's milled, cut and sewed in Los Angeles.